Chip Taylor attended the California CIR Demonstration at Pepperdine University on March 5-7, 2017. As many Coloradans know, I am a big fan of helping county commissioners make informed decisions. It should come as no surprise that I also think it is beneficial if voters make informed decisions on the ballot initiatives that are placed before them. This week, I was invited to observe a demonstration of an initiative review process intended to help voters make better-informed decisions. It was adopted by the Oregon legislature in 2011 and has been piloted in several other states, including Arizona and Massachusetts last year and in Colorado on the 2014 GMO labeling measure, Prop. 105. 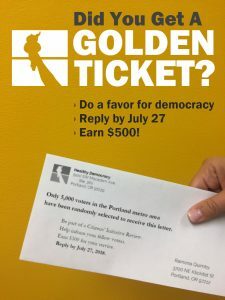 Dubbed the “Citizens Initiative Review” (CIR) process, it was developed by a nonpartisan, nonprofit organization called Healthy Democracy in response to the ongoing popularity and use of the initiative process to make public policy changes. Healthy Democracy’s work on this process is inspired in part by California surveys that indicate anywhere from two-thirds to over 80 percent of voters find initiated ballot measures too complicated or confusing to understand and yet they are still encouraged to vote on them. 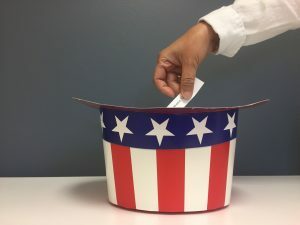 The CIR process is designed to engage a representative sample of actual voters in learning about a ballot measure, drafting a summary, and developing arguments for and against the measure outside of the legislative process. Its goals are to develop an accurate, layperson’s description of the measure, to set out arguments for and against the measure that reflect the values of the side that makes them, and to help voters recognize misleading or oversimplified statements made during the course of a campaign. 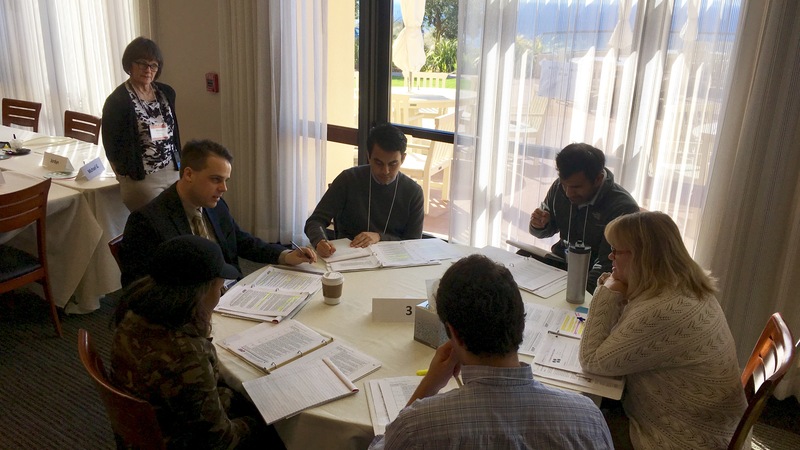 The CIR approach achieves this by asking participants to engage in a four-day session of learning the ground rules for analysis and inquiry, hearing from experts about the nature of the proposed change, questioning advocates for and against the measure, and working collaboratively to develop a Citizens’ Statement that highlights the group’s findings and best arguments on either side. In Oregon, this Citizens’ Statement is included in the official voter guide published by the Oregon Secretary of State. While Colorado has a highly-developed process for drafting summaries, arguments and fiscal impact statements, it can also be a highly-charged process involving the very elected officials that may have inspired the initiative effort. As evidenced by the approach adopted in Oregon, the CIR process is not offered as a substitute for a Secretary of State’s voter guide (Colorado’s Blue Book) but, rather, another perspective from a representative group of voters who have taken the time to be thoughtful about the proposal, its impacts, and its benefits and drawbacks. I found the CIR process’s focus on identification of values behind the arguments, rather than stating the pros and cons of the same issues, to be a new wrinkle that could make our own blue books more informative and useful as voter guides. To learn more about the process I observed, check out the CIR in California page of the Healthy Democracy website. 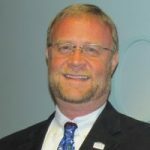 Executive Director, Colorado Counties, Inc.